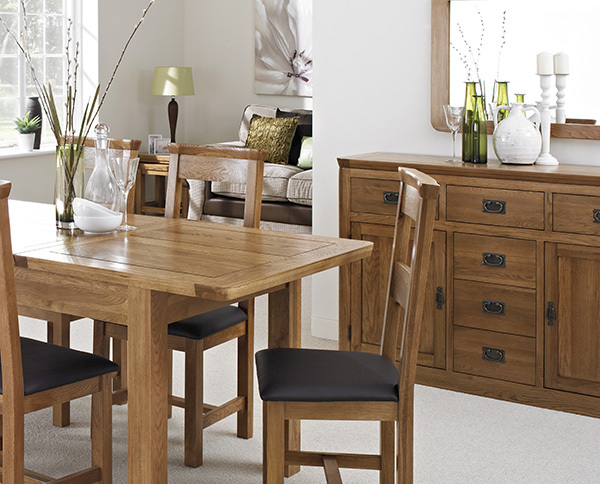 A dining table and chairs set is the perfect centrepiece for any dining room and across our collections there are beautiful oak dining sets that will become features of your dining room for yours to come. 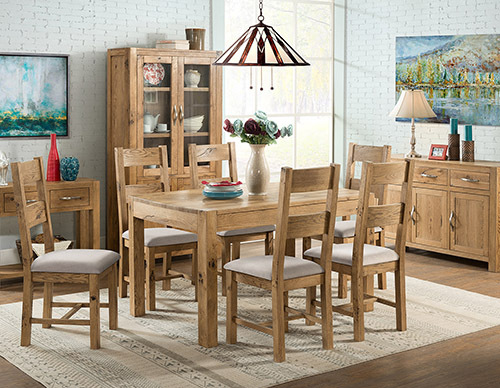 These are dining sets that are the perfect mix of practicality and luxury – stylish sets that will catch the eye instantly and blend with all decors. 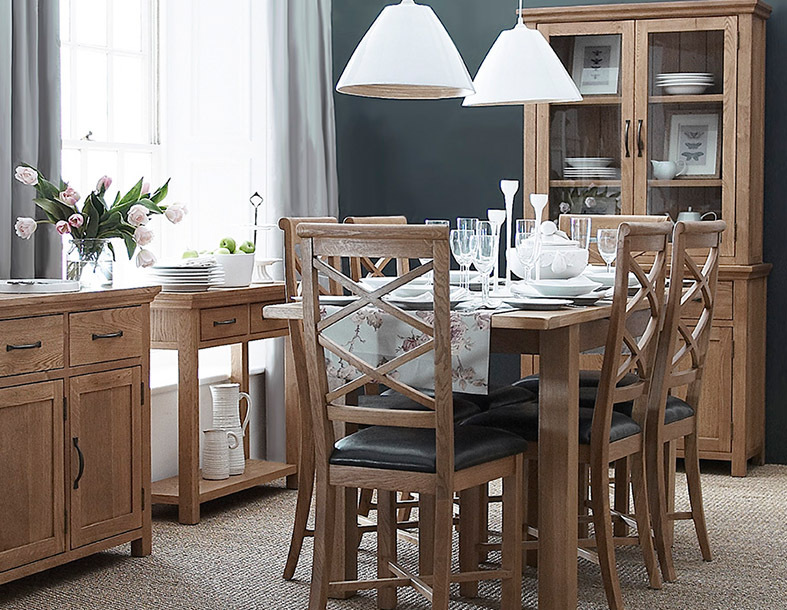 The dining sets are also expertly crafted, sturdy and highly durable pieces designed to stand the test of time and the rigours of everyday use. 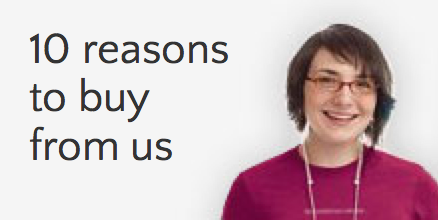 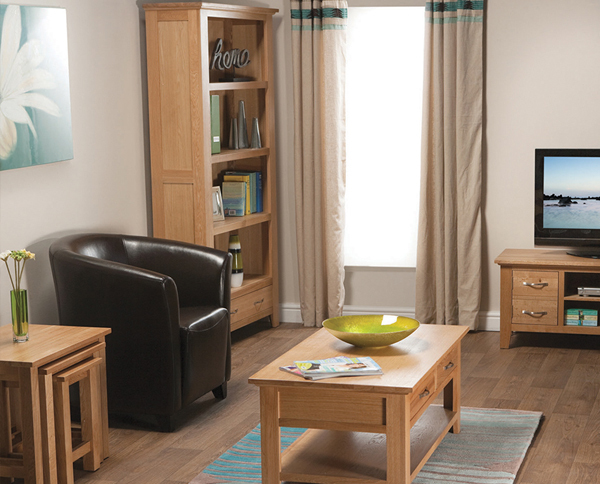 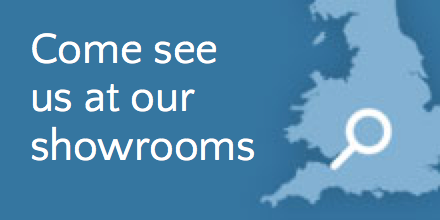 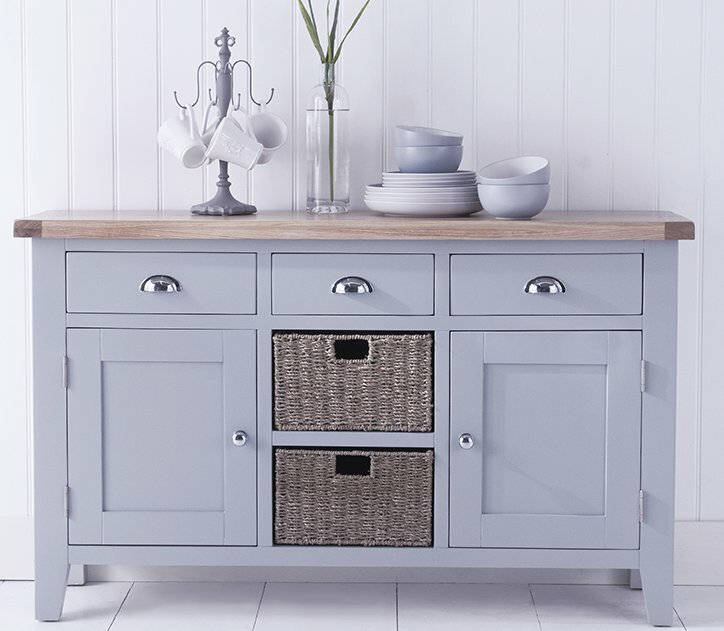 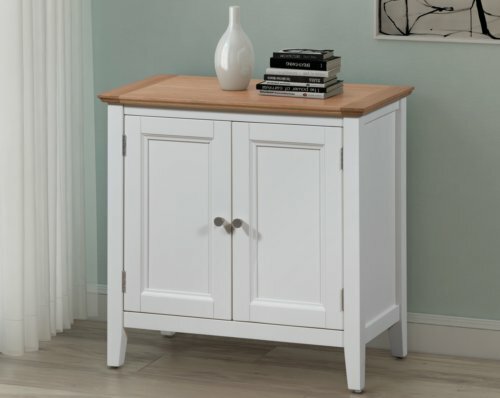 For a painted option, the Devon range offers considerable choice. 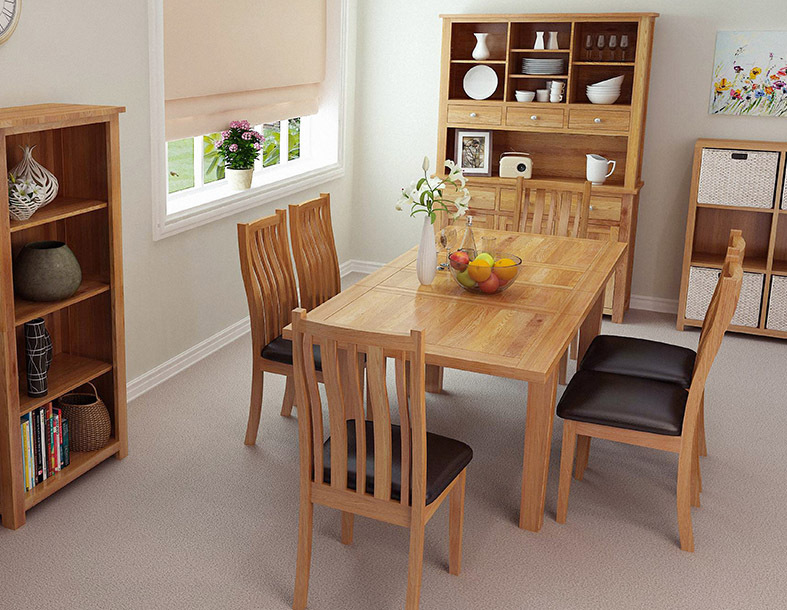 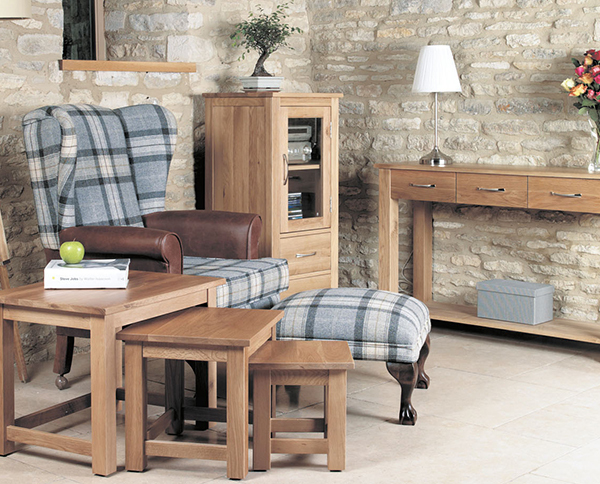 The Devon Extending Table is available in packages with either four or six matching dining chairs. 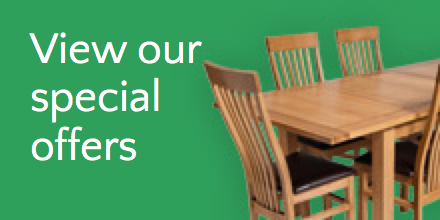 For a different look, a round extending table is also available. 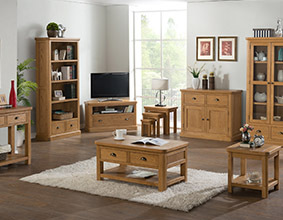 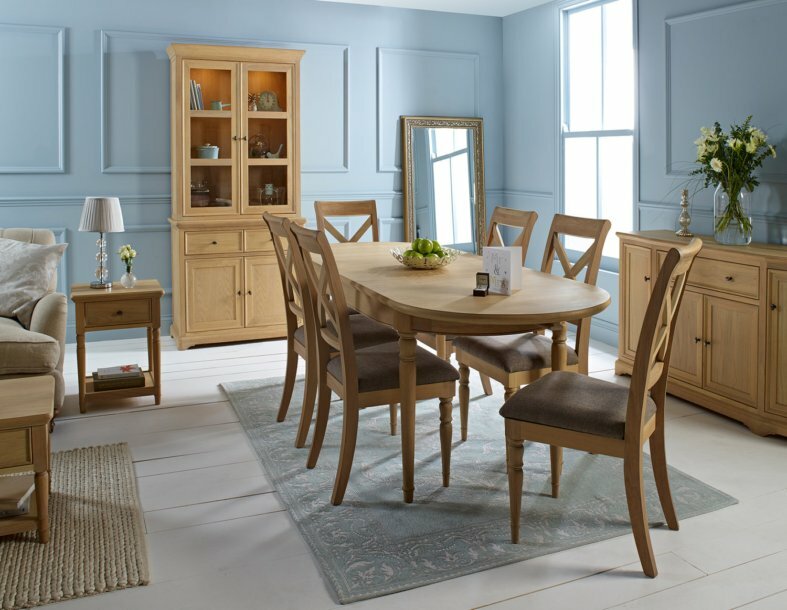 Similar choice is available with the London Dark Oak range, offering a classic and timeless look for the dining room, but one that is still completely contemporary too. 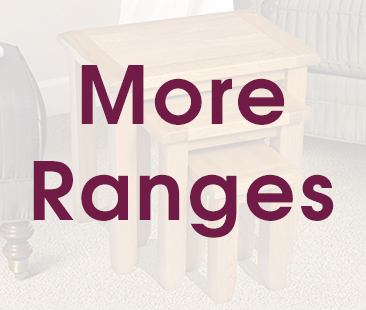 Various packages are always available in all ranges, but if you would like a particular combination and you would like to mix and match to achieve your desired set, just ask in store.